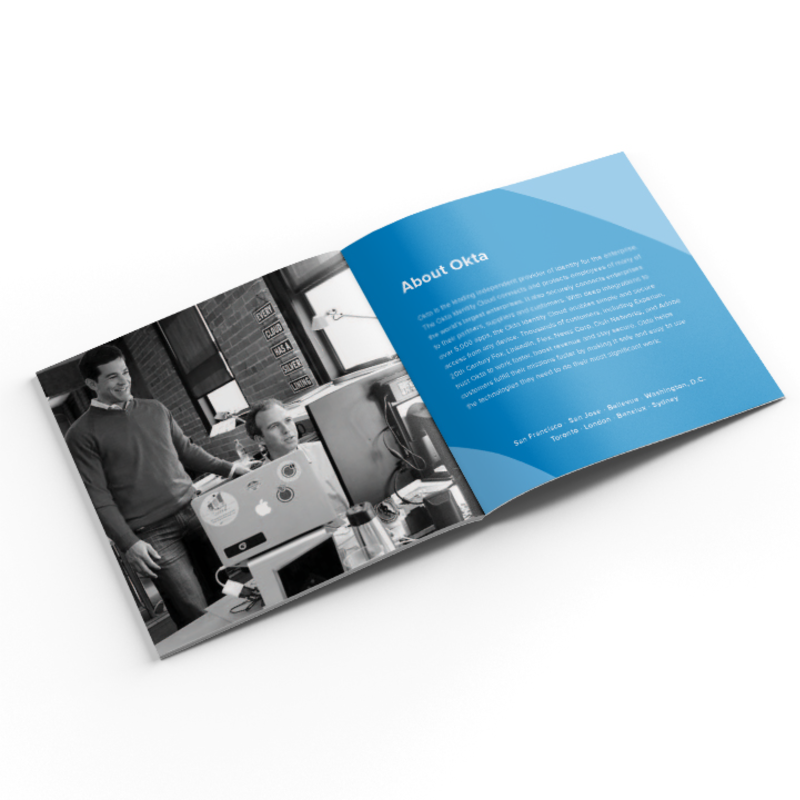 A 12-page brochure with everything needed to win prospects in print and digital form. 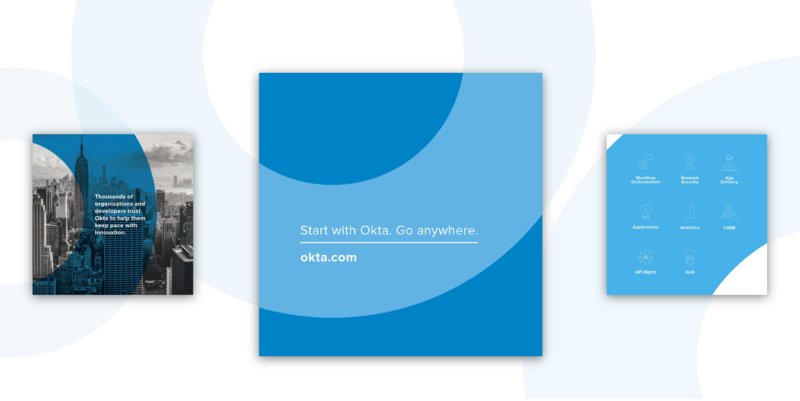 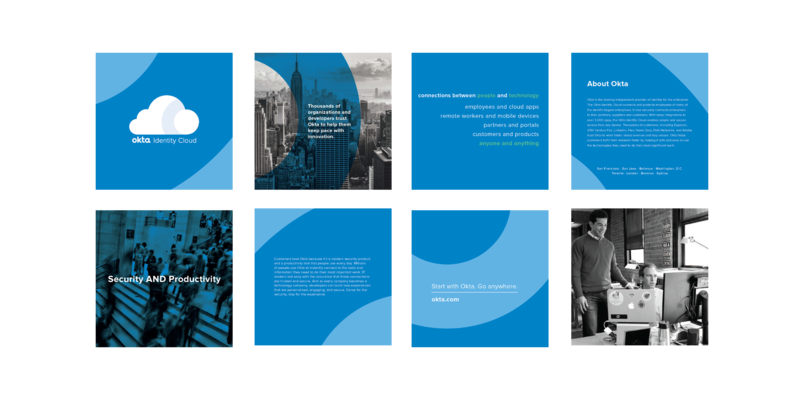 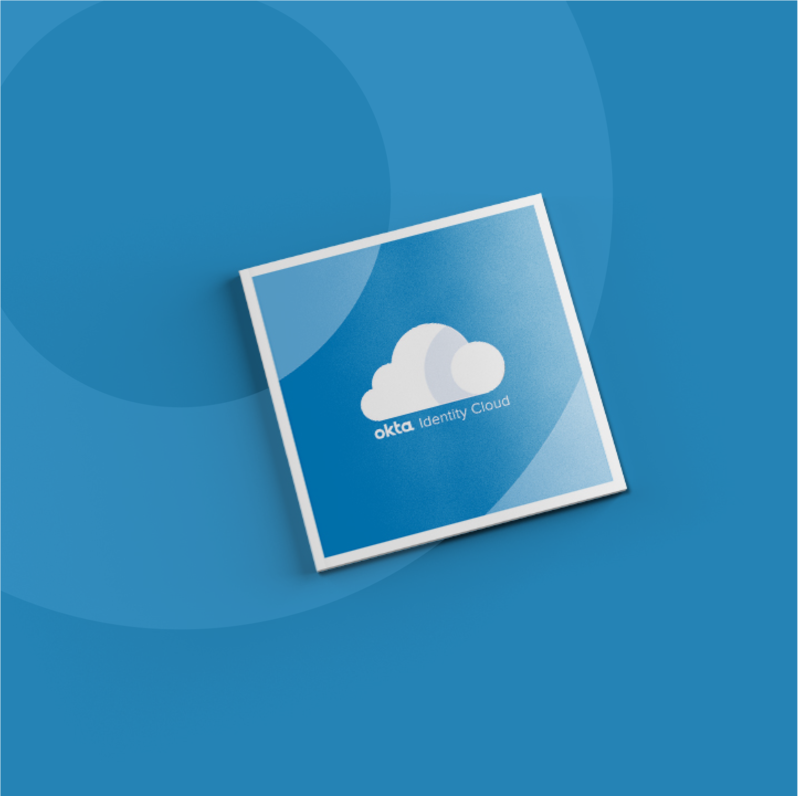 Okta needed a corporate brochure that highlighted their brand and showed how their product brings humans and technology together in a secure way, while appealing to their target audience of mid-market and enterprise companies. 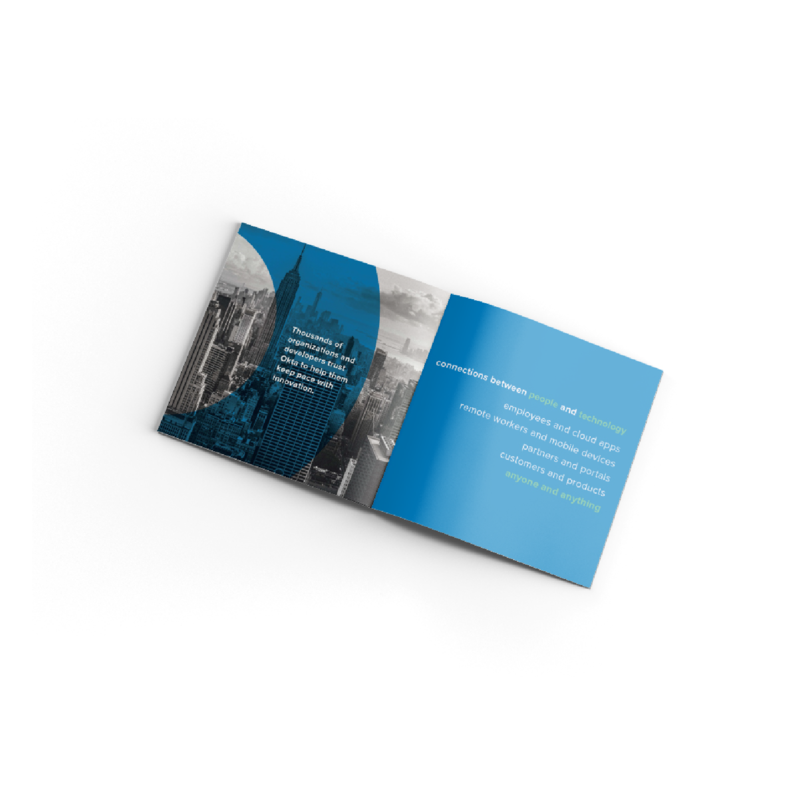 We transformed company images, quotes, and product information into a 12-page brochure that combined everything they needed to win prospects in print and digital form.